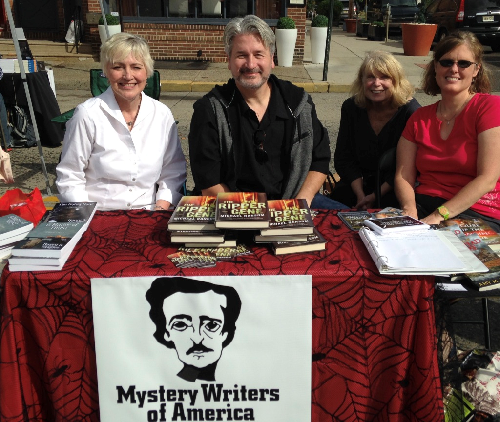 Nancy (left) with authors Michael Ransome, Jane Kelly and Amy Reade meet readers at Collingswood New Jersey. 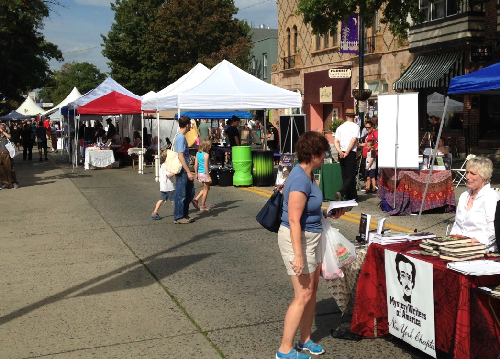 Over 300 exhibitors greeted readers at the 15th Annual Collingswood, NJ Book Festival October 7. Imagine! Authors and book lovers as far as the eye could see.